Need help with self storage near you in Fishers IN? Storage Sense on Allisonville Road has interior storage units near you, so storing this winter will be easy. We can help you find a storage unit while moving, organizing your business needs, and even hiding a few presents from prying eyes. Storage Sense in Fishers IN offers self storage that is secure, convenient, and all at the storage price your budget wants. As we round out another prosperous year, Storage Sense wants to give back to our Fishers IN community. This year we are gathering supplies for The Humane Society for Hamilton County. As a national No-Kill Advocacy Center, the Hamilton County Humane Society is taking care of lost or forgotten pets. The Humane Society embraces every animal that shows up at their steps and assists them in getting healthy, and finding a forever home. Staff and veterinarian doctors work hard to provide the best opportunity for animals in their care. Together we can help this organization achieve future goals of expanding their mission, while maintaining their current goals. The Human Society of Hamilton County has searched for a piece of land that will accommodate the ever growing pet population. While volunteers, staff, and board members strive to find a home for these adorable animals, it can be hard for some. With a larger facility, they can take more animals under their care. Help us give back to the pets in our community, by dropping off your donations in our office on 10415 Allisonville Road. 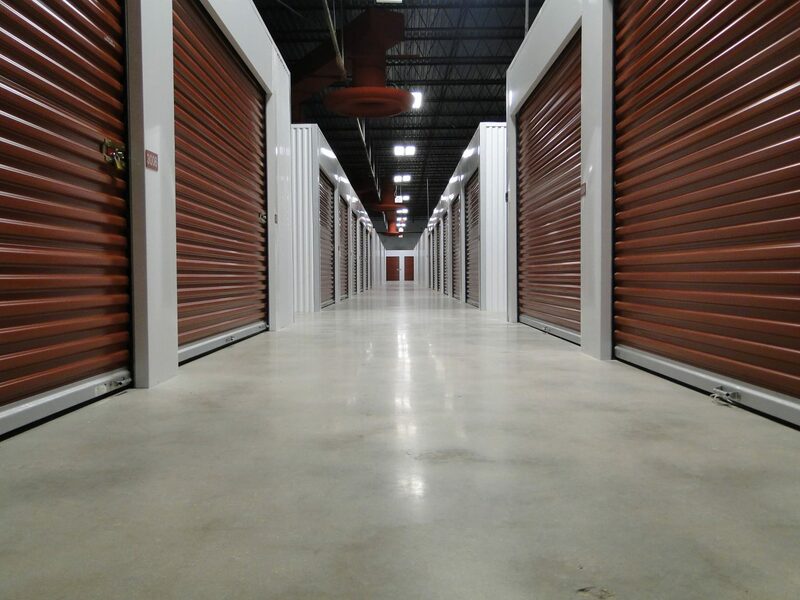 While you are here, take a tour around our brand new storage units in Fishers. You can also pick up a few moving supplies. Know someone who is moving this time of year? The gift of moving supplies would be a great way to help! Along with Fishers IN winter storage and moving supplies, Storage Sense can be the storage units near you, you want!